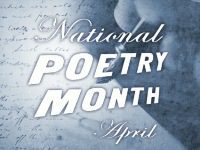 National Poetry Month began in 1996 to widen the attention of individuals and the media to the art of poetry, to living poets, to our complex poetic heritage, and to poetry books and journals of wide aesthetic range and concern. 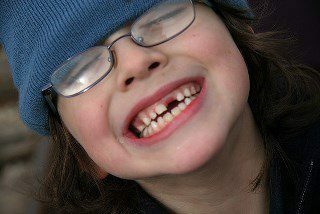 How about some tooth / dental poems? 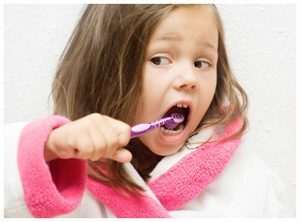 HereÂ is a collection of 17Â dentalÂ poems and rhymes. My tooth from my gum. One last kiss and hug, then off goes the light. Rinse, rinse, rinse y our teeth, every singly day. There’s nothing but a hole! And a fairy came and took it – that’s the truth! My pillow as I’m sleeping? That, I wonder! I’m left with a window and my tongue is sticking through. 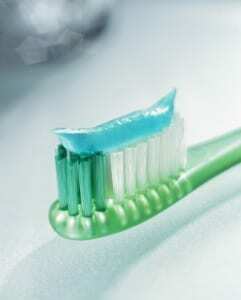 By brushing and flossing, you’ll keep your teeth bright. is as wide as a mile!